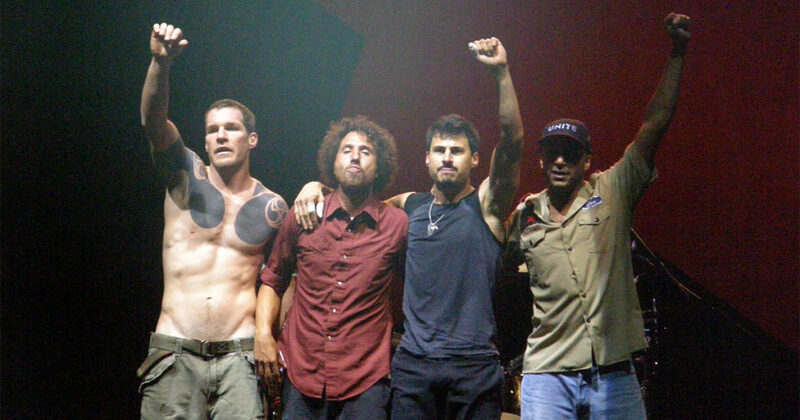 Rage Against the Machine is an example of why A.I. is going to eliminate the human species as soon as we turn it on because we are clearly too stupid and illogical to be making decisions that impact the universe. Rage Against the Machine can’t be real, right? This is like that “Berenstein” Bears thing. A shared cultural hallucination, in which, some-crazy-how, a band who chose this name was able to get away with ANY OF THIS?!?! RIGHT?!??! PLEASE?!?? !